Car Service “Ikar 1723” provides full car assistance and support. The garage have experienced mechanics who will fix any problem that you have with your car. The service support all types and brands of cars, it works every business day within business hours. 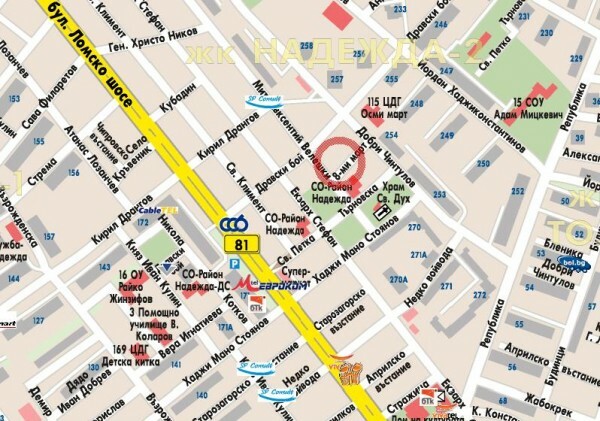 The garage is located at: Sofia, Nadezhda Distr. 2, 8-mi Mart Street, 1. Telephones for contacts: +35928369675. Please check the street map bellow for detailed instruction on how to get to the car service.